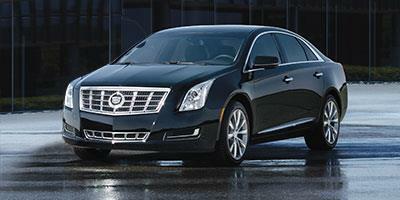 The Sedan is the main corporate vehicle of choice. 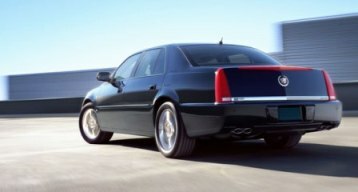 Late Model Cadillac's and Lincoln's. For maximum Comfort, Party of three, Quality, Reliable First Class Service. 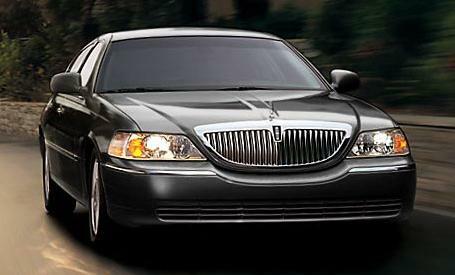 An important part of our service comes from our chauffeurs. People who have been selected for their enthusiasm, skills and sense of responsibility. 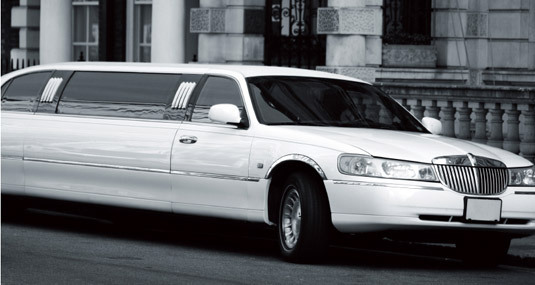 Corporate Livery Toronto goes to great lengths to ensure that our chauffeurs receive the kind of training that sets them apart from all others. Our 120" Super Stretch is perfect for that Special Occasion. Comfort and Luxury all in one car. 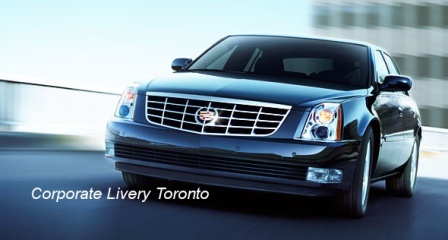 Corporate Livery Toronto's Luxury Limousines. 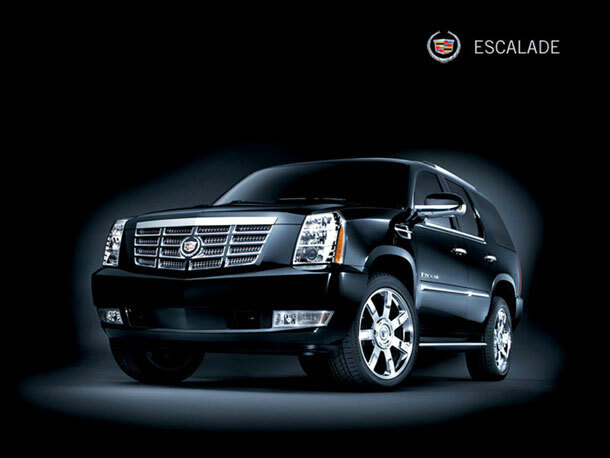 If a Limousine is not the image you want pulling up to the office try a Escalade or a Suburban! Seats 6 passengers like a Stretch.